Ahhh, Monday. 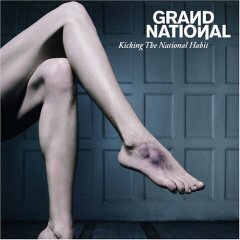 Here are a few things I am listening to this week. 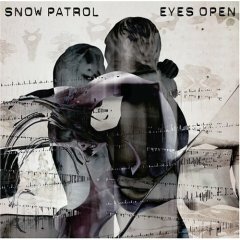 I am not a huge Snow Patrol fan — mostly via benign neglect and not for an overt reason — but I like this new song off their upcoming release Eyes Open (May 1 in the UK, May 9 U.S.). Thanks to Good Weather For Airstrikes blog for this; they have other new tracks from Snow Patrol as well as some rare covers, head on over if that’s your cuppa tea. 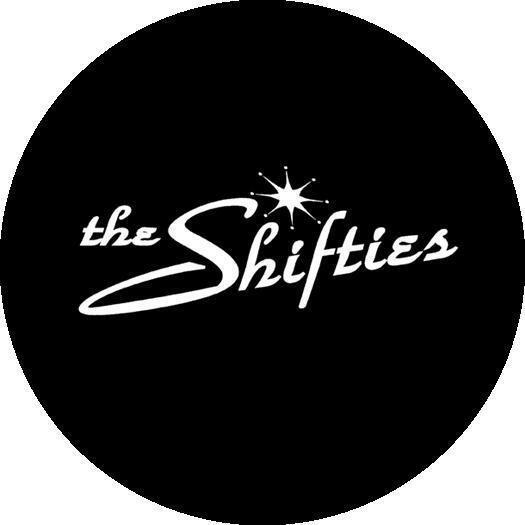 Charming pop songs from The Shifties coming out of Chicago. This upbeat track is definitely Beach Boys/surfin-safari reminiscent, although other tracks (their whole demo album is available to download on their website) have more of a quirky Shins feeling (“Insomniac”) or a Mason Jennings vibe (“Tell Me Why”), very unassuming and nice for these spring days. I really like them. Definitely check out their newer song “On My Way” on their MySpace page — that’s the one I wanted to post, but it’s not for download. It is, however, featured on their 2005 album Silent Agreement, which you can buy from CDBaby for a mere 8 bucks. From the opening notes and sweet beat of this funked out Folk-Implosion-meets-The-Police cut, I cannot sit still. This is fun stuff. 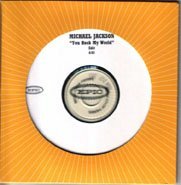 It opens with some smooth, low repetitive vocals, and then at about a minute in the vocal hook echoback begins with what appears to be the soulman incarnation of Sting himself. I hear that these guys played SXSW, I wonder how their sound translates live. Anyone catch their set? Off their recent release Kicking The National Habit. I am not even gonna try and say anything at all to justify my posting of this track. No wait, I am: It’s actually good! I admittedly have an inferiority complex over the fact that I watch American Idol, but Taylor Hicks has a healthy dose of soul and a visible genuine love for the music. If I voted (resist! resist! ), I’d probably vote for him. From his 2004 album (I didn’t know he had one either!) Under The Radar. Now my secret is out. Does anyone sing like MJ? I mean, with all that “‘cha, ‘unh, ‘shmoa” stuff that can’t be captured in writing? Here he tag-teams it in a remix with Jay Z and the result will make you want to get your shwerve on. Thanks to Palms.Out. Hey, another great post. 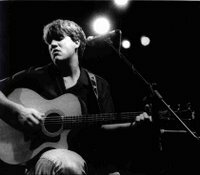 There are more Taylor Hicks songs on wbhm.org which is the Birmingham NPR station. He was on a local music show there. Keep up the great posts! Very nice on the Taylor post. Taylor is the next Michael McDonald. Yah mo be there. Snow Patrol were one of those bands I had a ridiculous grudge against. I saw them about a million years ago supporting Ash, and the lead singer was completely off his face and their show was awful. Then, suddenly, I blinked and they were the biggest band in the world – even my SISTER owned “Final Straw”, while I sat in the corner and muttered to myself. Their early stuff is actually kinda ace though. Read the Zippy book, waiting for the couch one. I didn’t laugh out loud too often but the stories have definitely stayed with me and vivid images too. Thanks for posting about those books! Great post Heather, as usual. But, where’s the next installment of Ryan Adams’ “Bedhead” (although I know you DO have a life!)? Thanks for everything, though. thanks for sharing that mj remix ! Trackmasters Mix Link isn’t working! !